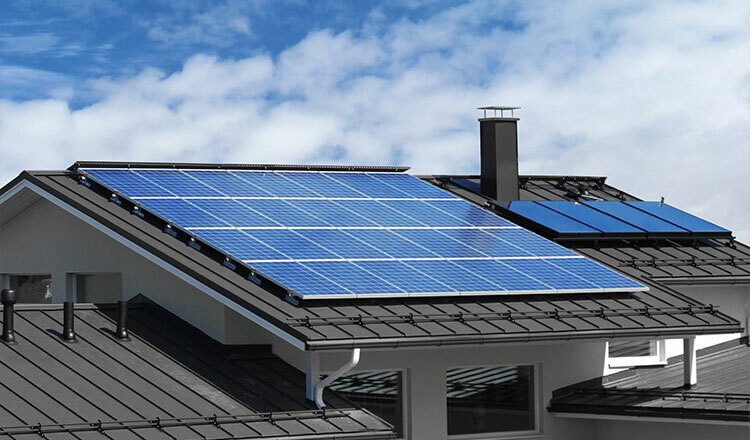 Whether you’re looking to generate your own power to live a self-sufficient lifestyle or as a cost efficient solution for your new lifestyle block, our team can design systems that use renewable energy sources to meet your requirements. Have a water source but no power supply? No problem. Lorentz solar powered submersible water pumps are high-quality products designed for drinking water supplies, livestock watering and smaller irrigation applications. While our team specialise in creating off grid power systems using solar panels, it isn’t the only option available. Depending on the resources available on your lifestyle block, your power system could be designed using wind turbines, micro hydro generators, solar panels, or a combination of both depending on your requirements. At the heart of every power system are batteries that store electricity generated by the photovoltaic solar panels during the day. 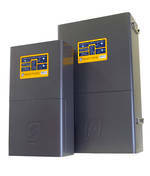 These are then used to power your appliances at night, during cloudy days and when storms cause blackouts in your area. WANT TO GET RID OF POWER-CUTS? 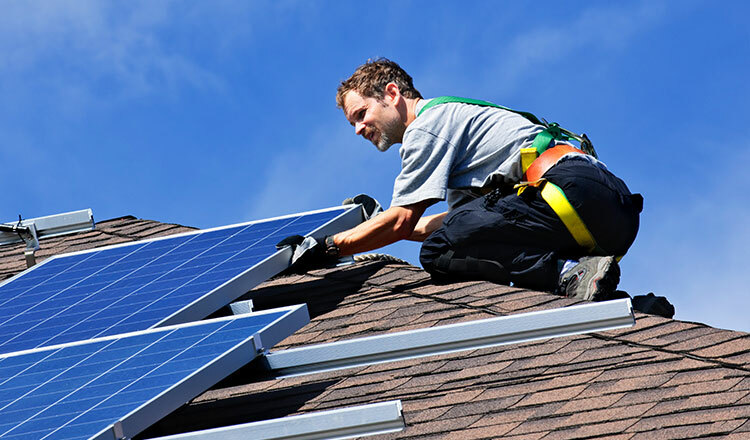 For more than 30 years, Able Solar has been creating solar powered systems that utilise natural energy. Users include those in rural lifestyle blocks, farms and the government. With a team of experienced installers located nationwide, we are able to design, install and service your power system all over New Zealand. As a team, our focus is to supply high-quality products and services at affordable prices where possible. EXC series (Extreme Cyclic Battery) is the latest generation of lead-carbon battery in Shoto battery family. This product is specially designed for renewable energy sources such as solar and wind power storage system.